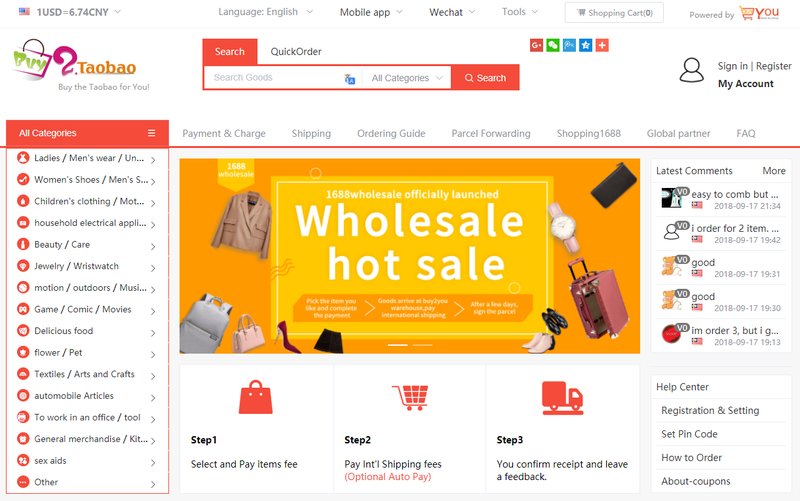 Please register for free and enjoy your shopping trip. 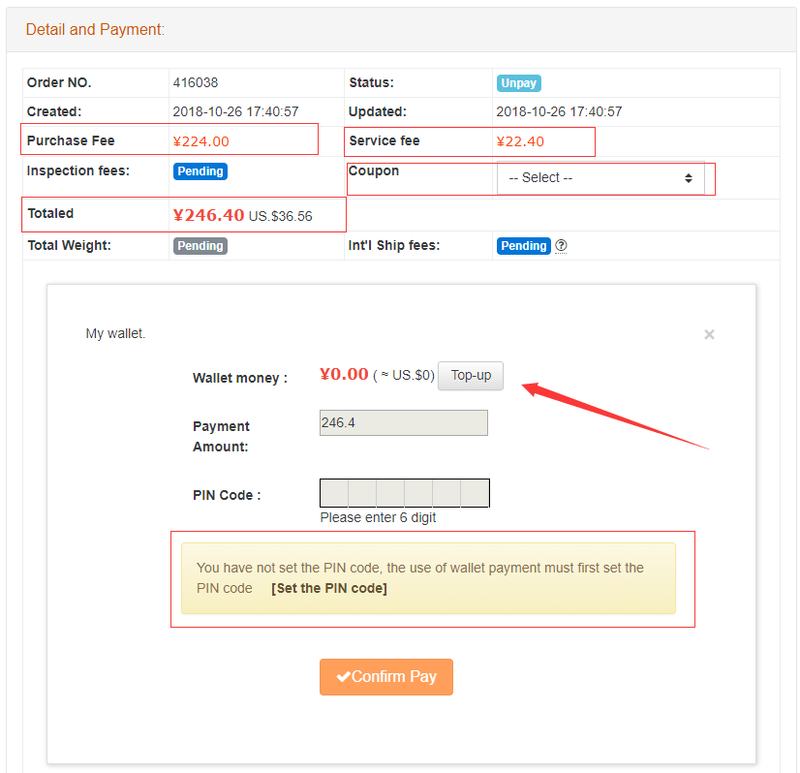 Tip2: Orders are not allowed to merge or add other items. Only in the"paid" or "purchased" status can be processed, send us anemail, only 2 orders can be combined. Firstof all, what is the meaning of the tip of Xiaobei Tao to introduce you to thestatus of the order? 14. Destroyed: This state is mainly for the storage period of theparcel in the warehouse has exceeded the expiration date, and the package isdestroyed by buy2you. 15. 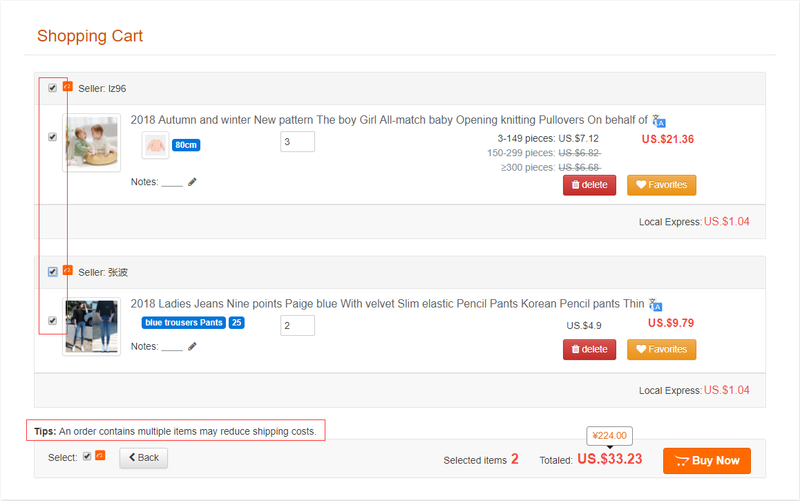 Cancelled: The status is that during the procurement process, anitem in the order is out of stock, price increase, insufficient quantity, etc.The system will cancel the product sub-order and continue to purchase theremaining goods. 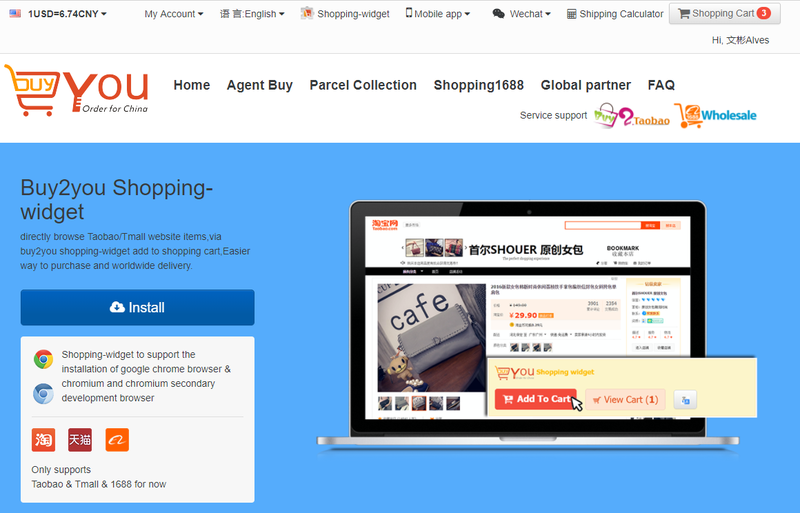 Logon to www.buy2taobao.com, search for the items you want to buy, add to theshopping cart, and pay directly. 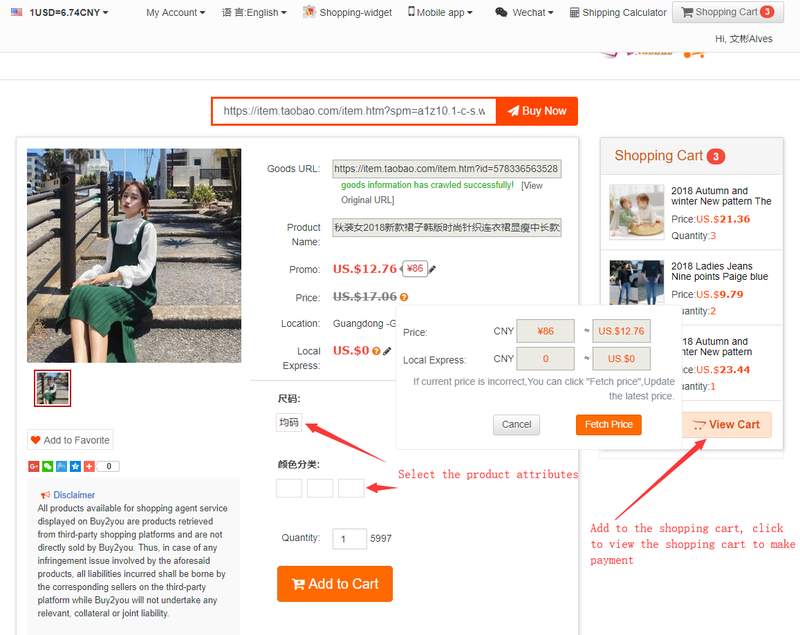 Addthe shopping cart by selecting the color, size and quantity of the product. 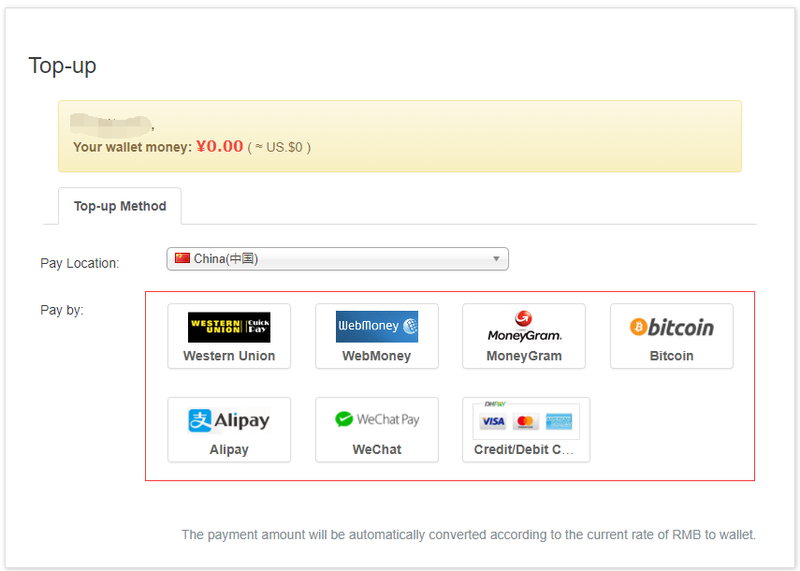 Buy2you pays a variety of foreign currencypayments, the payment is currently limited to the balance payment, and thebalance needs to be recharged through the payment channel. 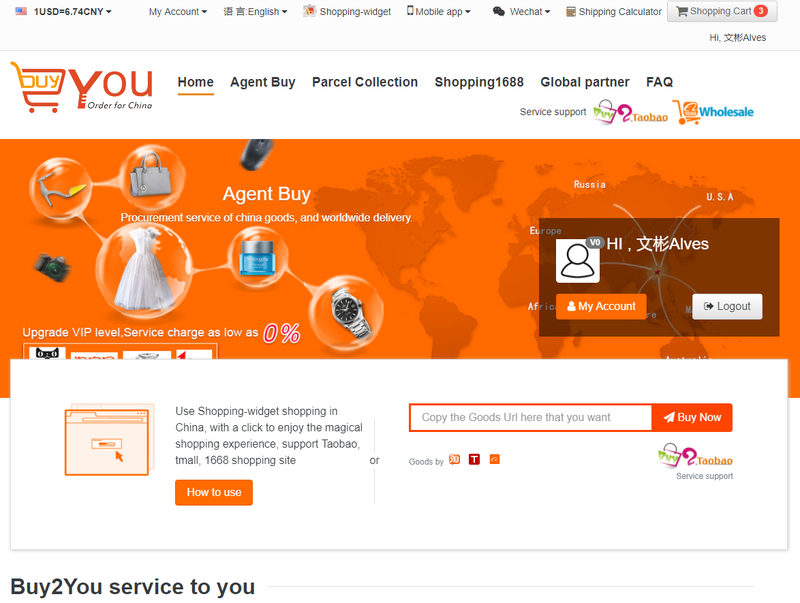 The goods arrive at the buy2you warehouse,check the goods for you, and pack and weigh them without any mistake. 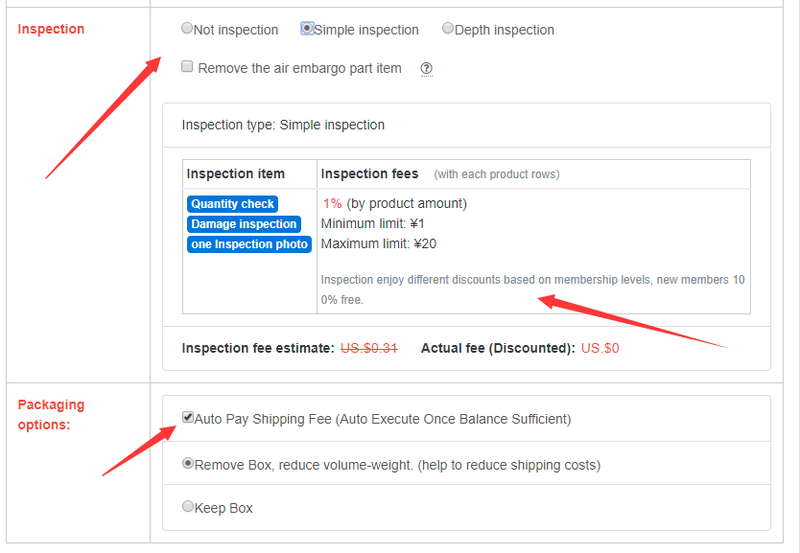 When youcheck the automatic deduction shipping, the freight will be deducted from yourbalance and sent out on the same day. 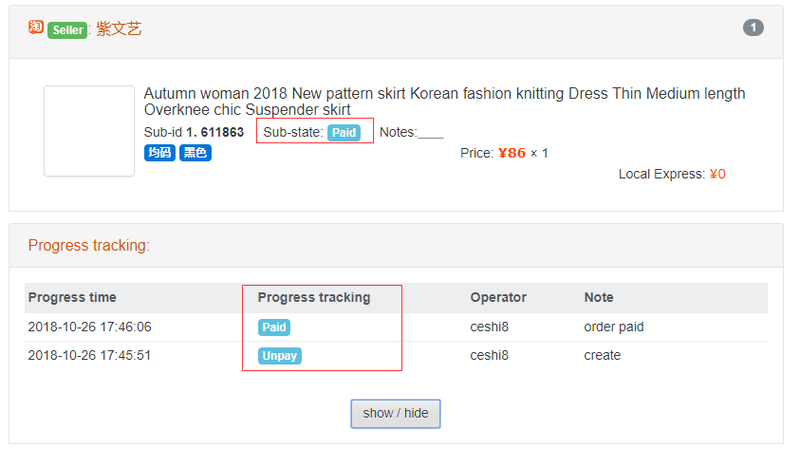 After receiving the parcel, in the accountcenter - my order, confirm the receipt, in case of problems, you can submitTCS-contact customer service on the website. Step 2: Click on “AddPackage” to transfer the order. 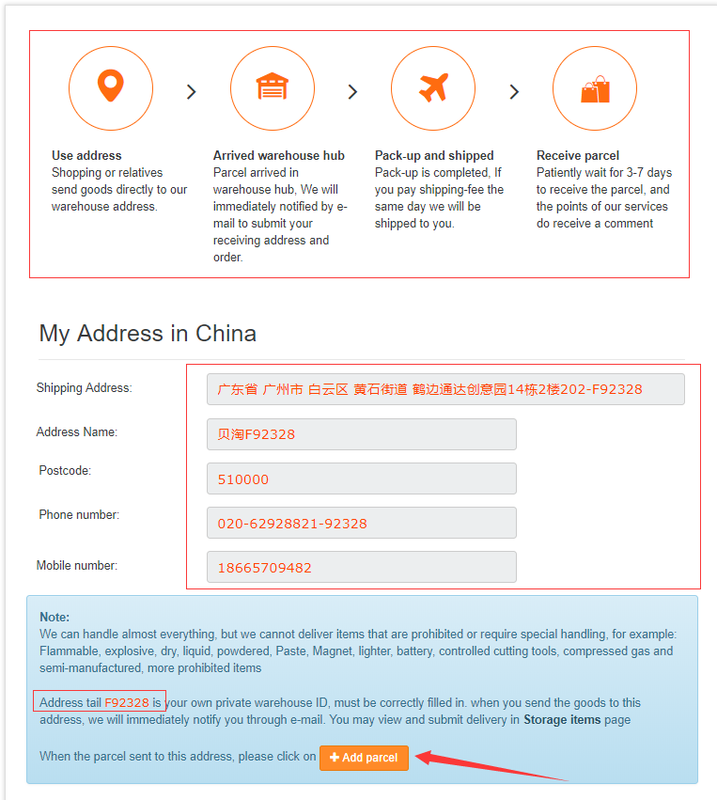 After obtaining your exclusivetransshipment address, click Add Package to enter the parcel merchandiseinformation and courier number you want to transship. 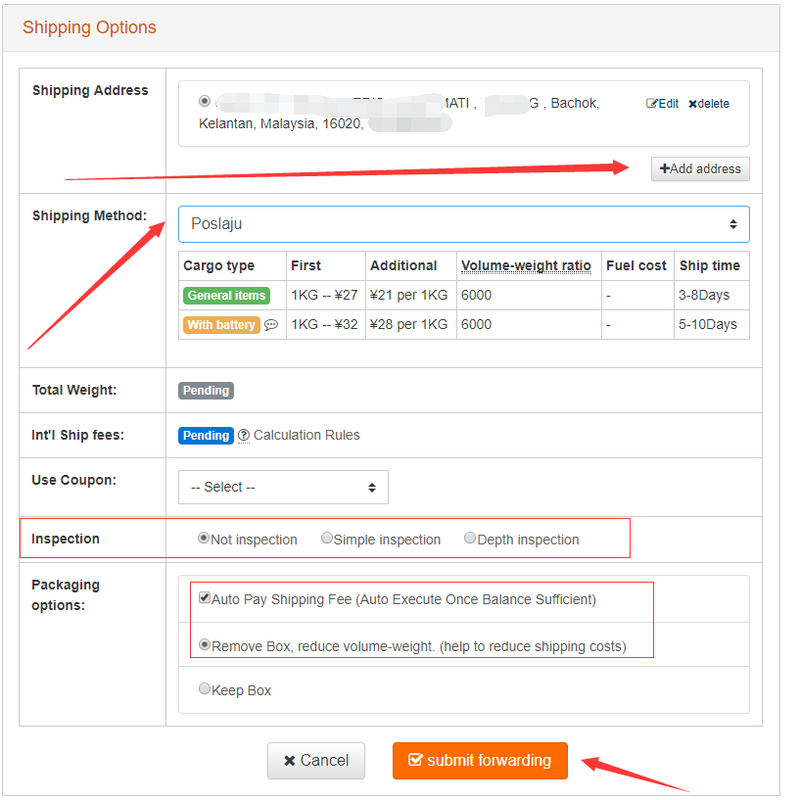 Step 3: Aftercompleting the package, click “Transport” to improve the foreign deliveryaddress, international logistics channel, inspection requirements, etc.